We believe in creating an environment in which employees not only succeed but continue to grow. Each employee is respected as a valuable contributor to our company’s continued success in healthcare. Our services are unique and highly desired by our clients. That means we are almost always hiring for full and part-time therapist positions along Colorado's front-range, in Arizona's Phoenix and Tucson metro areas and in and around Dallas, Texas. Simply, we're growing, and our clients need more great therapists to help them live the best life they can. If you are interested in a specific position listed below click on the particular job title. 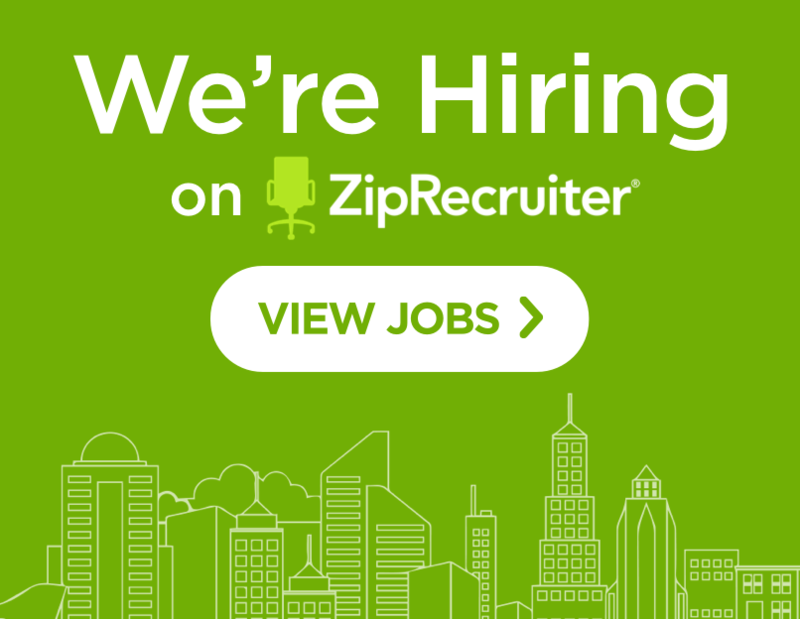 You will be taken to the position page on ZipRecruiter.com where you will be able to apply to the position and submit your cv/resume and cover letter.